Dubai, UAE, July 02, 2018: Forget lemonade, when life gives you lemons, it’s time to do some retail therapy. 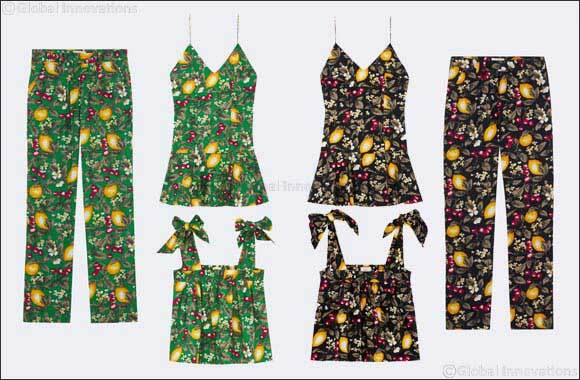 Have fun this summer with sweet lemon prints from ba&sh. Pack them for a summer getaway or wear to brunch with the girls. These on trend pieces are bright, cute and chic. What’s not to love?